Are you a Target or WalMart shopper? 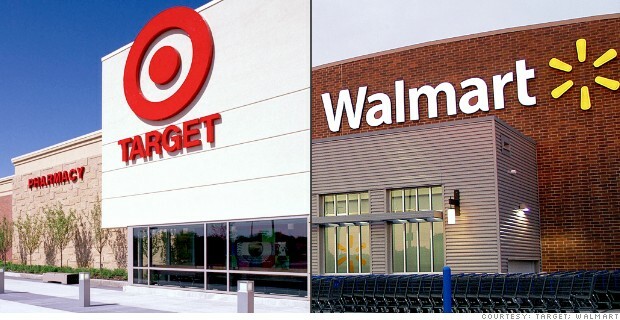 America's most popular discount retailers share a lot of customers, but the traits of Target and WalMart consumers vary in a subtle way. Take our quiz to find out where you may be more inclined to shop.